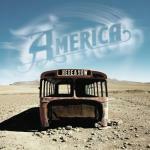 Welcome Steve Fekete aboard the good ship America! 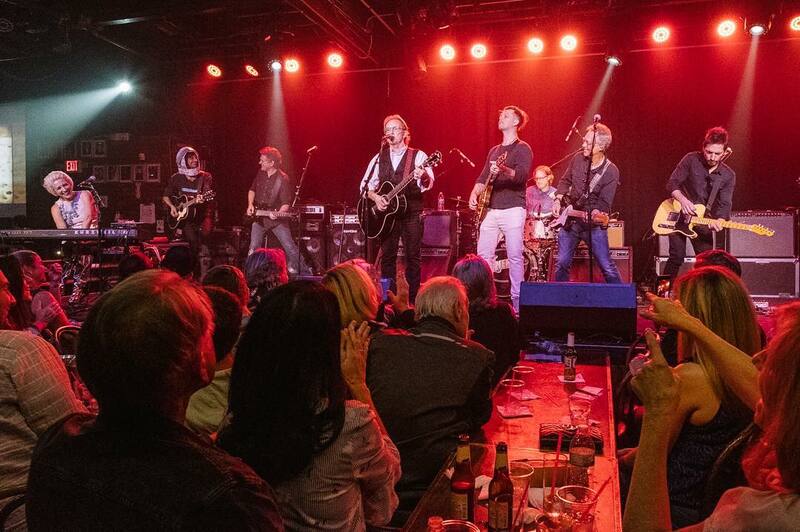 Steve Fekete (guitar, keys, vocals) has shared the stage with Gwen Stefani, Don Felder and other major touring shows, and now brings his talents on the road with America [Photo far right]. 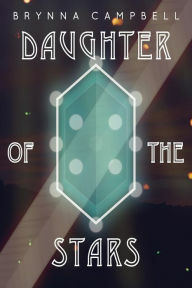 If you've been to an America concert in the past couple years, you've probably shared a smile with America merch girl Brynna Campbell, who is officially retiring from the road to pursue her writing career, and has released her debut epic fantasy novel "Daughter of the Stars" this week. We wish her great success with her new endeavor, and recommend her novel for fantasy readers of all ages. Available for Amazon Kindle, Barnes & Noble Nook, Smashwords, and all eBook readers. 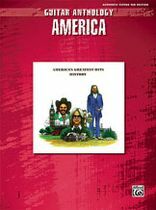 America.AccessBackstage.com is NOT run by nor endorsed in any way by VenturaHighway.com, America or it's management. We are a fan site run for and by fans. Rolling Stone gives you total America coverage including free music, videos, photos, music news and exclusive Rolling Stone articles.